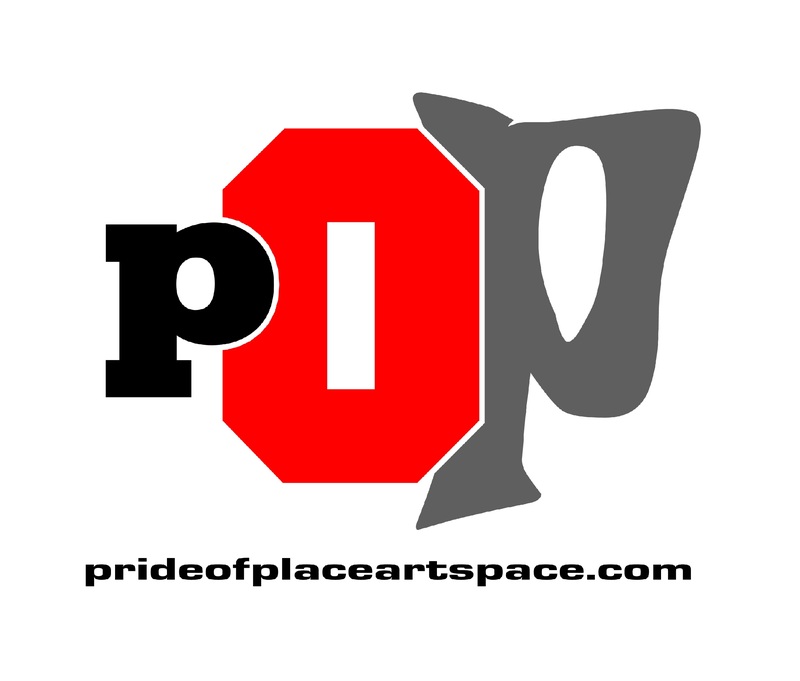 POP (Pride Of Place) Arts Space was a project of The Creative and Cultural Company in partnership with East Street Arts. The project engaged the public, sparked debate, encouraged audience feedback and curated inclusively. With a belief in democratising contemporary arts. Enablers rather than gate keepers. 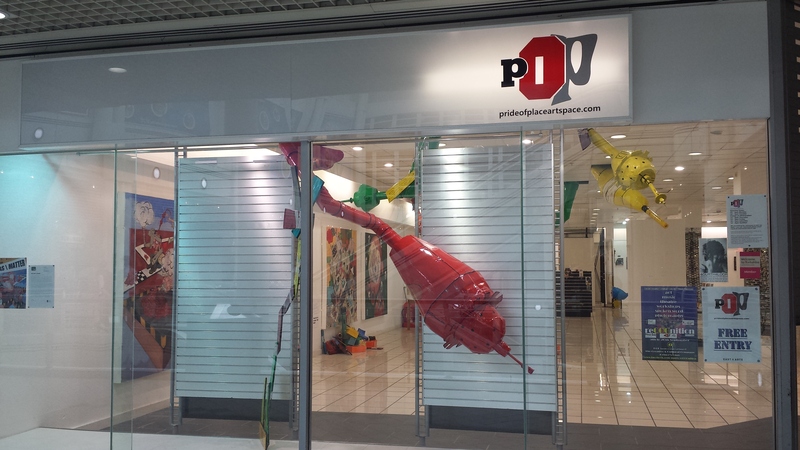 POP opened on Friday 28th February 2014 at 6pm in Princes Quay Shopping Centre showcasing local talent. 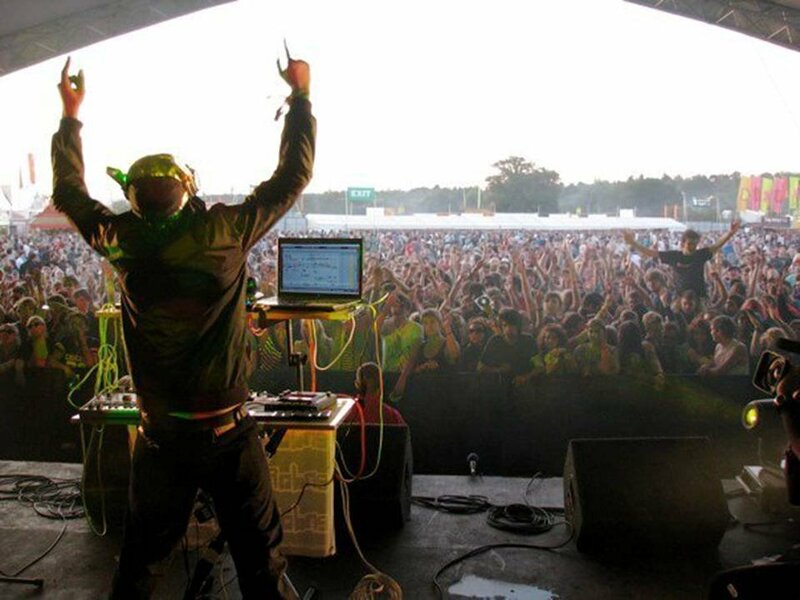 Over 2000 people visited in the first week and the success continued until we closed it in March 2016 with over 80,000 visitors to the space. 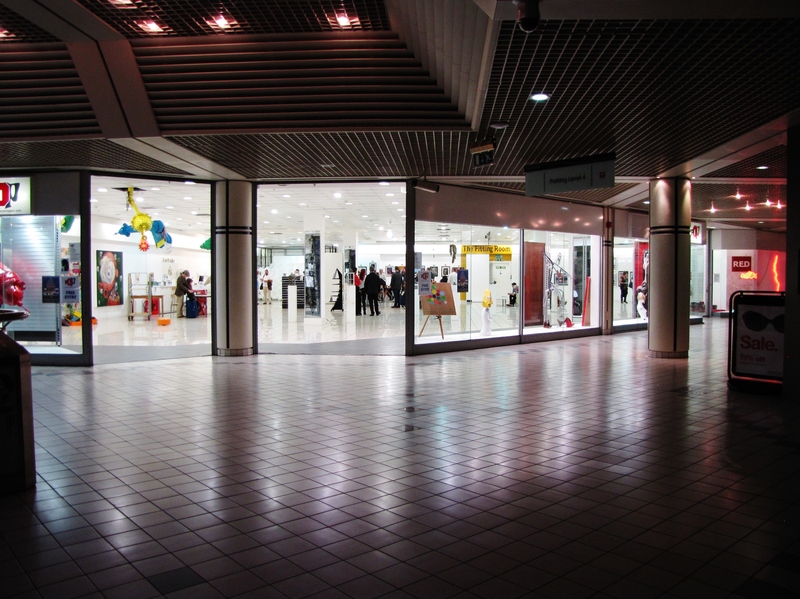 From this project Creative & Cultural Studios evolved and C&C Gallery 1 in Princes Quay. These new spaces now carry on the work. East Street Arts, Creative Projects Ltd, RED Gallery of Contemporary Art, Judy’s Attic, Music Industry Yorkshire, The World Drumming Network, Princes Quay & G.F.Smith.